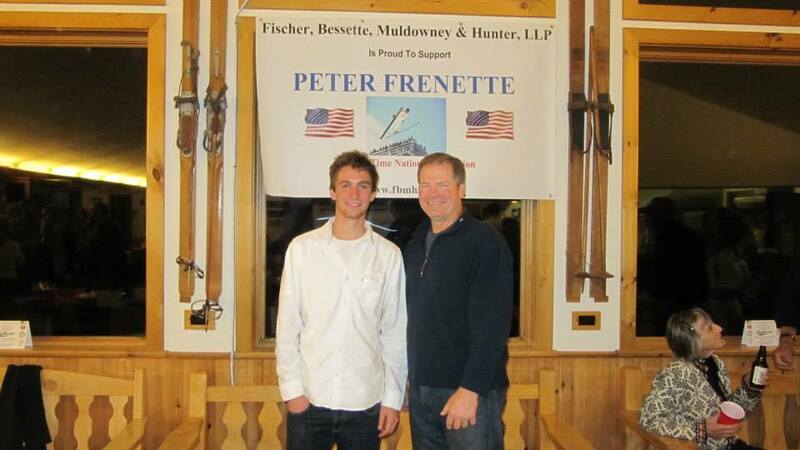 I am proud to be sponsored by the Fischer, Bessette, Muldowney & Hunter Law firm of Malone, NY. 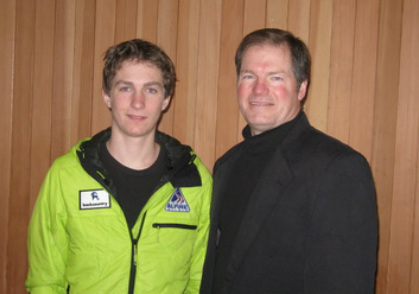 FBMH Law has agreed to a four year sponsorship which will help support me through the 2014 Olympic Games. It is support like this that helps make my goals a reality. A big thanks goes out to FBMH Law for their continued support! Please visit the FBMH Law website here.